Corey Whelan has joined Crewe Alexandra on loan until January. The Academy defender, who moved to Liverpool from Crewe at U10 level, is scheduled to return to the club on January 7 having spent just over three months with the League Two outfit. 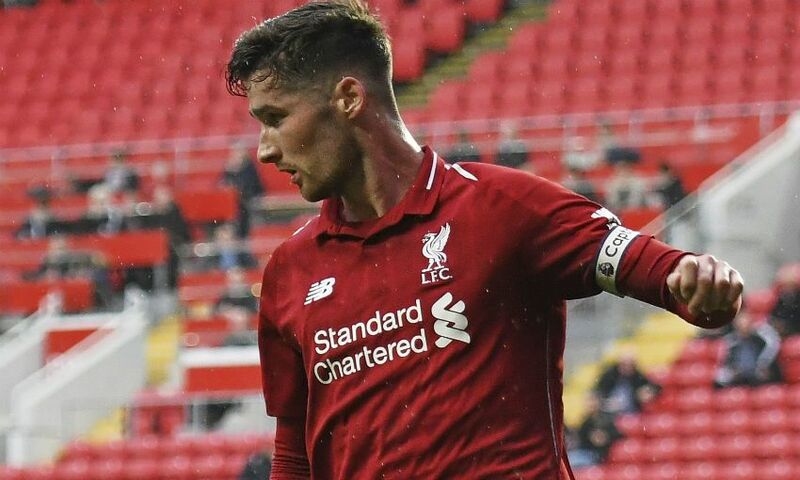 A Republic of Ireland U21 international, Whelan was appointed the Reds’ U23s captain ahead of the 2017-18 campaign and made 11 appearances for Yeovil Town last term after moving to Huish Park on loan in January.